Their beautiful silky coat will be hard to resist petting. 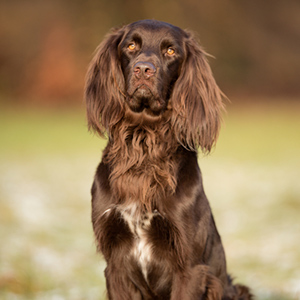 Also called Deutsch Langhaar, the German Longhaired Pointer is one of the oldest versatile gun dog breeds. Their adaptability to work in the field, water, or the forest, makes them perfect for tracking all kinds of game in different sensory settings. 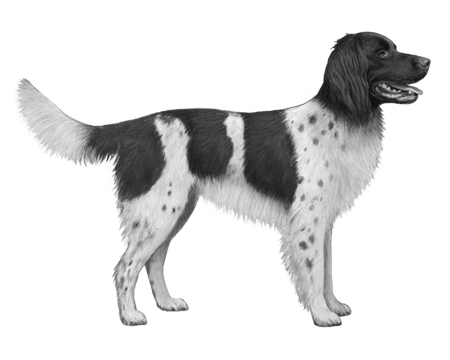 As their name would suggest they originated in Germany in 1879 and are the unique combination of crossing birding and water dogs with scent hounds. 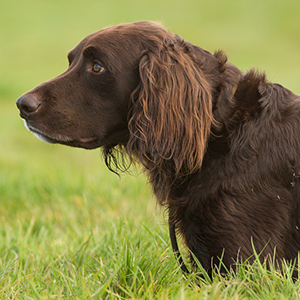 A little known fact about the breed is that they are one of the few major gun dog breeds where black is not an acceptable coat colour. And what a fine coat they have. A deep, rich brown sometimes with white or roan speckling you’ll want to reach out and pet their silky coats, usually of medium-length and with feathering around the ears, legs and tail. Their ear style is folded and their tails are carried horizontally with last third curving slightly upwards. 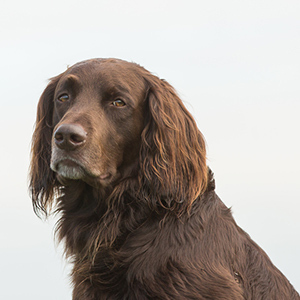 The German Longhaired Pointer is considered to be a calm and sweet-natured breed that is very affectionate and people-oriented. 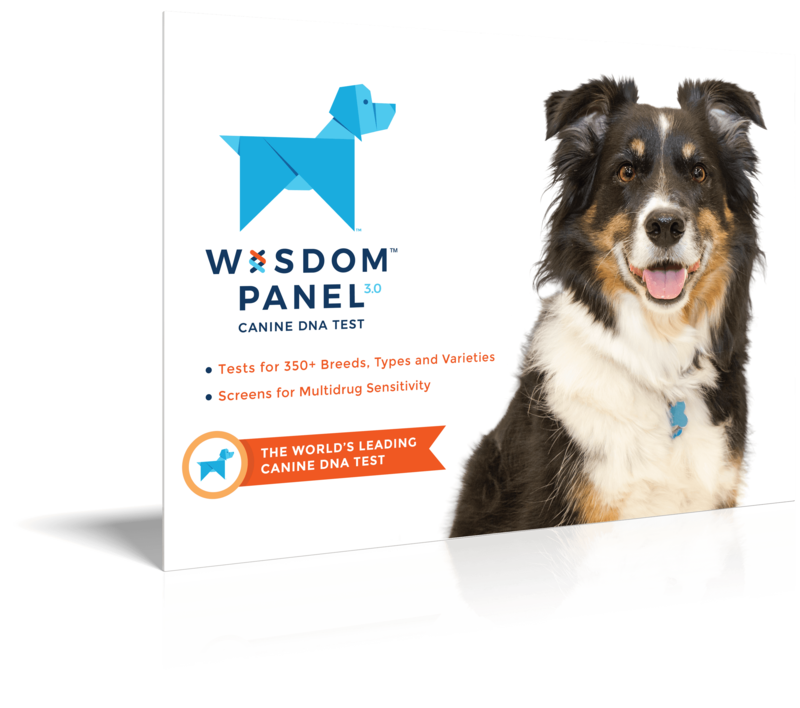 Highly intelligent they can be easily trained and being high energy they thrive on plenty of physical and mental exercise.